As Bio-Techne, we have united multiple brands to provide a unique and comprehensive product portfolio. Together, our brands provide world class products and services for life-science research and clinical applications. Bio-Techne also develops and manufactures diagnostic products including FDA-regulated controls, calibrators, blood gas and clinical chemistry controls and other reagents for OEM and clinical customers. Bio-Techne's genomic tools include advanced tissue-based in-situ hybridization assays (ISH) for research and clinical use, sold under the ACD brand as well as a portfolio of clinical molecular diagnostic oncology assays, including the ExoDx®Prostate(IntelliScore) test (EPI) for prostate cancer diagnosis. These diagnostic and genomic products comprise Bio-Techne's Diagnostics and Genomics Segment. 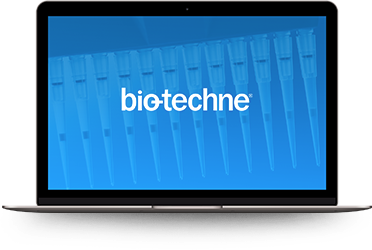 Bio-Techne products are integral components of scientific investigations into biological processes and molecular diagnostics, revealing the nature, diagnosis, etiology and progression of specific diseases. They aid in drug discovery efforts and provide the means for accurate clinical tests and diagnoses. 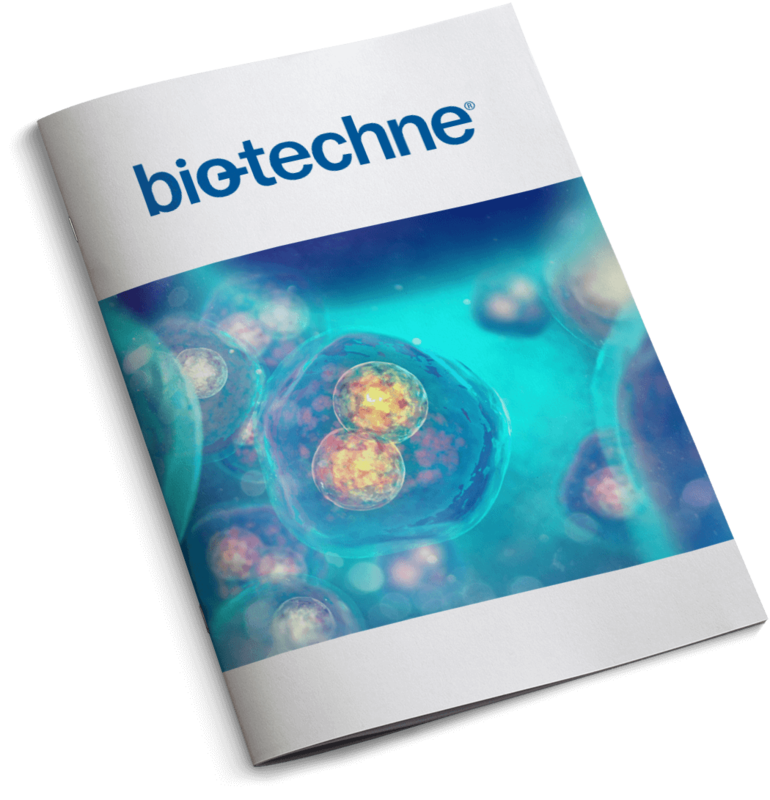 With thousands of products in its portfolio, Bio-Techne generated approximately $643 million in net sales in fiscal 2018 and has over 2,100 employees worldwide. Our people are our backbone. Touting years of experience in a variety of fields, our leadership team is a source of our success.